Lameness is an abnormal gait or stance. It is unfortunately a common issue and most often the result of pain. Some lameness may resolve itself however in other cases more detailed investigations are required to find the cause and the most appropriate treatment. This process is known as a lameness investigation. Physically examination of the horse including manipulation or palpation of the limbs, back or neck. Observing the horse moving on both hard and soft surfaces in a straight line and on the turn. 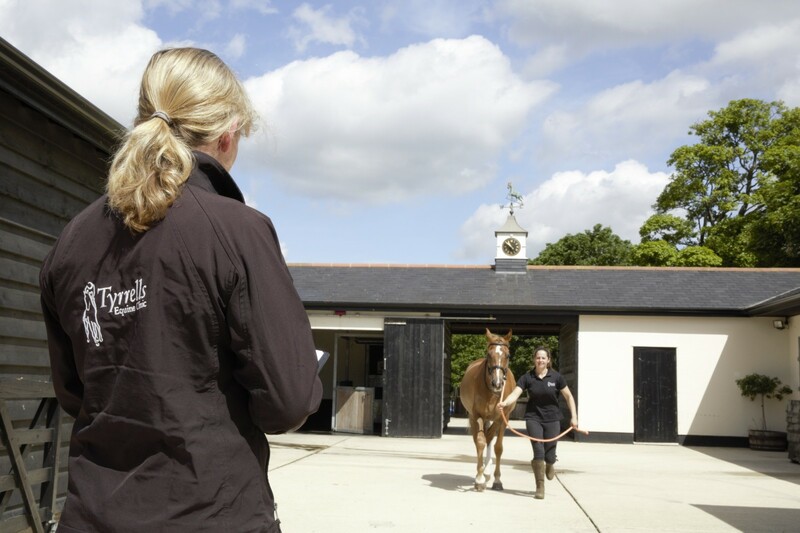 Once a lameness investigation is complete our vets will be able to discuss their finding and the best course of action with you before administering treatment as appropriate. We have a wide range of treatment options available these include shockwave therapy, Equidronate, IRAP and PRP.